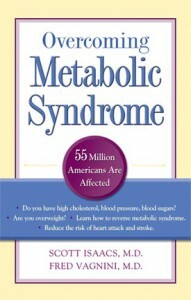 Two new authors have been signed for Overcoming Metabolic Syndrome, a book on metabolic syndrome, often referred to as “Syndrome X.” Forty-seven million Americans are thought to have this condition; symptoms include high blood pressure, overweight and abdominal obesity, high blood fats, and insulin resistance. 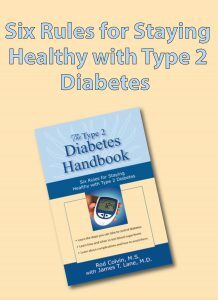 Authors are endocrinologist Scott Isaacs, who is also author of A Simple Guide to Thyroid Disorders (Addicus 2003), and Frederic Vagnini, co-author of the bestselling book, The Carbohydrate Addict’s Healthy Heart Program (Ballentine, 1999). 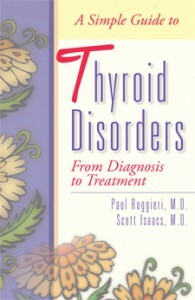 A Simple Guide to Thyroid Disorders is heading back to press. 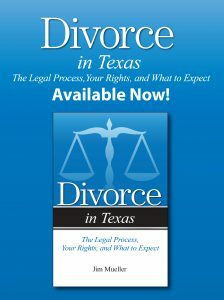 The book was recently chosen as a selection of the Nurse’s Book Society.